The rules of performance management have changed. Employers have benched their old, outdated practices and are leveraging a new, agile strategy that will empower their teams to outscore the competition. Want to see the game plan? 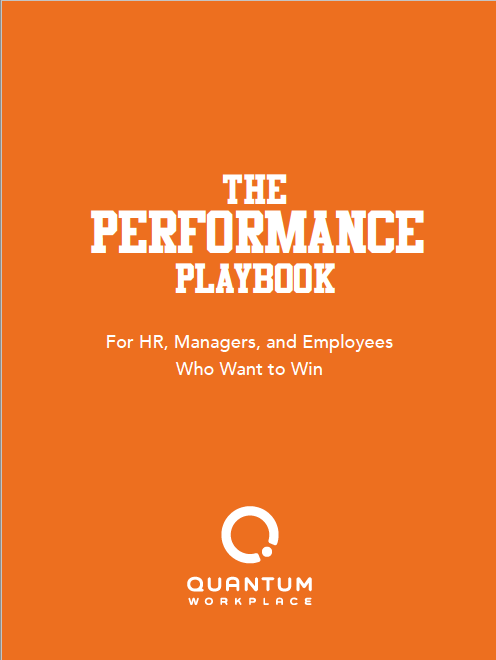 Download The Performance Playbook below, and retire your washed-up performance management practices for good.